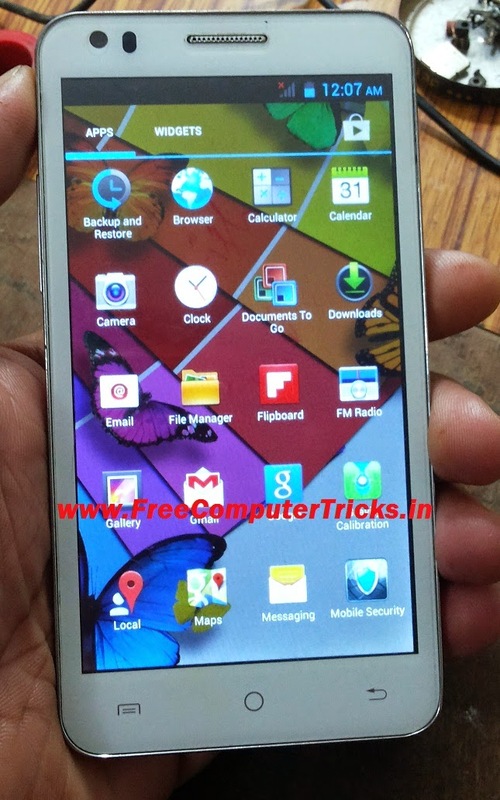 How to flash BSNL Penta PS501 with Smartphone flash tool (SP Flash Tool)? see the below process to flash your Penta PS501 mobile phone with flash tool. The phone was dead, and flashed with this process, now this phone work fine. So if you have a dead phone or hangs on logo first check with the firmware and flash the phone, if not success then try to repair hardware. Which can be download from penta smart phones website.